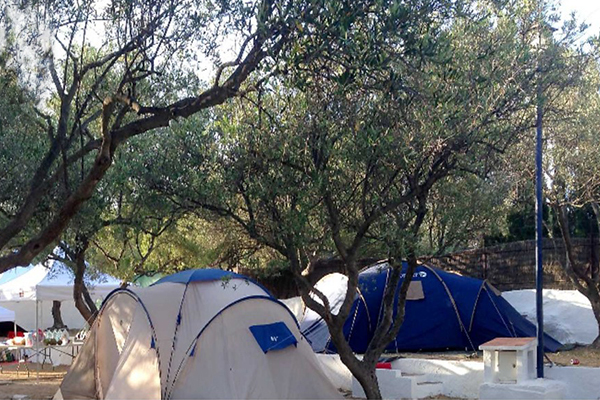 If you own a campsite, and want to contact us with total discretion, complete this form. We make a completely free assessment of your establishment and we deliver a technical dossier without any commitment. We work with a percentage commission agreed in a mediation contract. We do not practice the double commission. Although we recommend exclusivity for reasons of effectiveness, we do not demand it. Inland campsite with very good location. 400 uu. Interesting price. 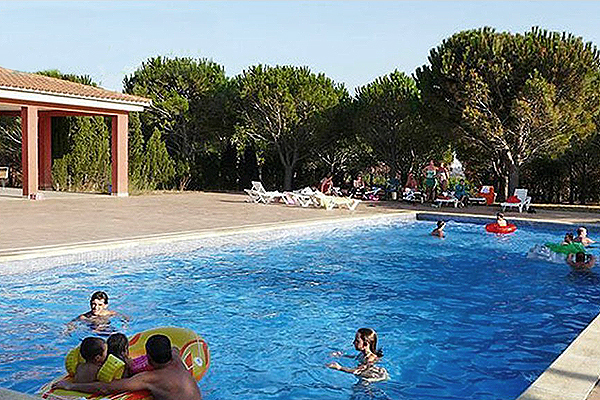 Campsite located at the center of the Costa Brava. 250 plots on a 45.000sq meter zone. Very interesting price. 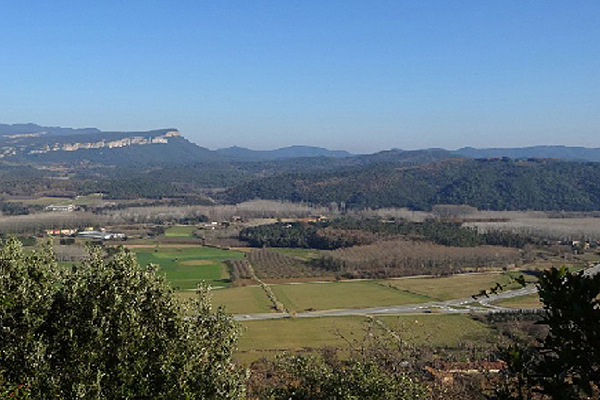 Inland land at 15 ‘from Girona of 45,000m2 with the approved township camping licence. Study and business plan made. Inland land at 2 ‘from the center of Girona. 40,000m2 unique with township categorization for camping use. Easy accés. House at La Cellera. 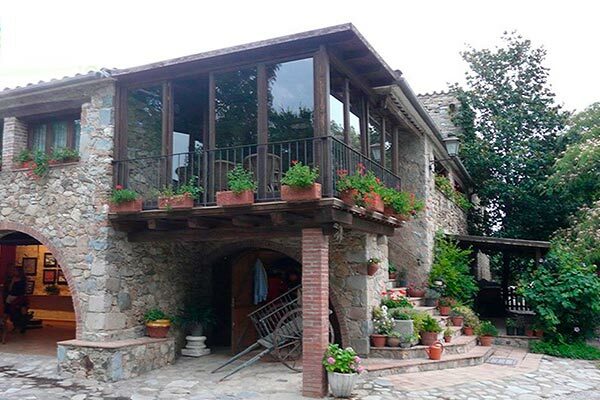 1.500m2 family house registered as a tourist accommodation. Completely renovated and in operation. Pool and annexed buildings included. 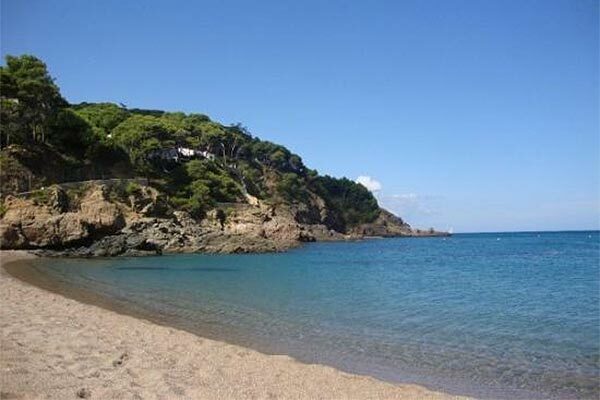 Small coastal hotel located in Begur. 17 rooms with restaurant for 50 people on the seafront. 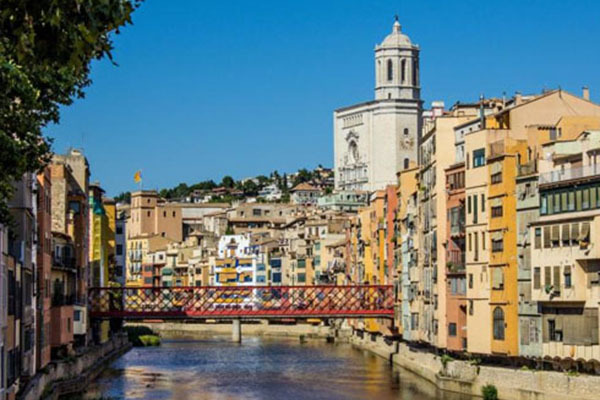 The sales team of Turisme Proactiu have a long experience in this sector. Our treatment is direct with the property and always under the terms stated in the contract. The fact that a property owner wants to sell can come from several causes that do not have to influence the economic development of the same accommodation. We work with total discretion without making the process public to third parties and measuring at all times the type of information we have. It is very important not to create any kind of rumor that may lead to unnecessary alarmism. Neither your workers, nor your competitors, nor your clients need to be aware of this process. From Turisme Proactiu we will not waste your time. We only close visits with those buyers who are really interested and with a firm start offer. We filter false buyers and not very serious proposals, facilitating transactions and ensuring that the process reaches a successful conclusion and understanding between the parties.